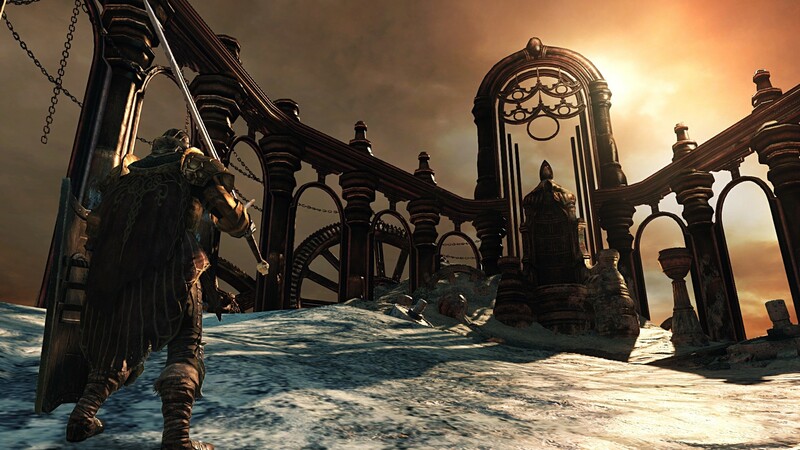 Quite a few members of the staff here at Co-Optimus are fans of the Dark Souls game. Others, less so. 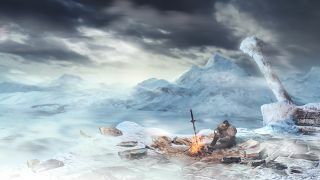 For those of us that are, some good - albeit surprising - news arrived from publisher Bandai Namco: Dark Souls 2 will be getting additional content after all. 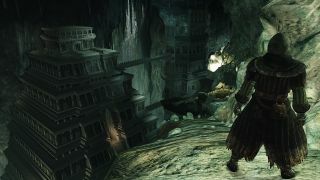 Originally, From Software, the developer of Dark Souls 2, announced that the game would just stand on its own and no further content was expected. I emphasize that word as its a good out in a situation like this where, hey, the game is getting further content in the form of three DLC packs, titled the "Lost Crowns Trilogy." The additional chapters will see your Chosen Undead searching for the lost crowns once worn by King Vendrick of Drangleic, and each chapter focuses on a particular crown. The first is called Crown of the Sunken King, the second is Crown of the Old Iron King, and the last comes in the form of Crown of the Ivory King. All this means is is Dark Souls 2 is getting new areas, new enemies, and new bosses. Crown of the Sunken King, the first chapter in the trilogy, sends players on a journey to reclaim the crowns that Drangleic’s King Vendrick once owned. 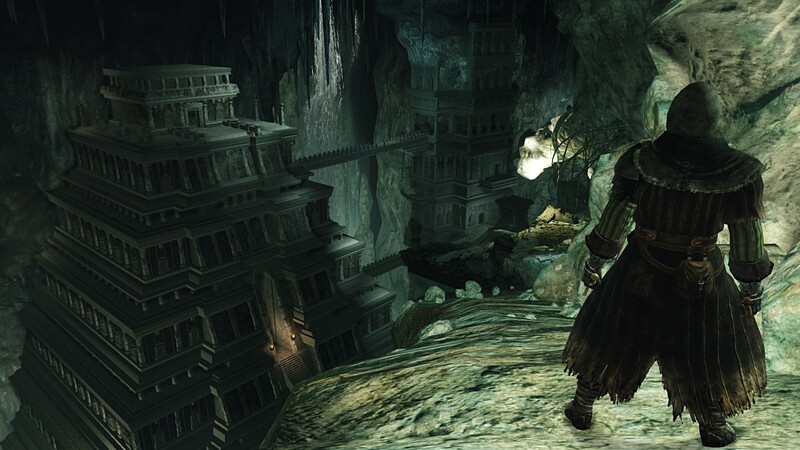 Crown of the Sunken King features an entirely different world within the Dark Souls II universe, where stepped pyramids span a vast underground cavern. It is said that one of the ancient crowns lay buried deep within these dark caverns; but surely such a valued item cannot sit unguarded. Players that seek adversity and glory will be rewarded with a crown that holds the strength of lords from times long past. The three pieces of DLC will see a staggered release over the coming months, with Sunken King hitting on July 22, Old Iron King on August 26, and Ivory King on September 24. Each piece of DLC will cost you $9.99, but the PC (master race) version has a Season Pass via Steam for just $24.99. Looks like it's time for Corporal Kitten Von Smiggleputz to dust off the wizarding staff and get back to collecting them souls.